The Towers Dubai bookend is one of the most innovative proposals put on the market by the Italian brand Siderio. It is a modern bookend made of laser-cut sheet and bent at a later time. This design object ensures the highest quality finishes and excellent stability. It is the ideal object to always keep in the upright position your favourite books on bookcases and shelves at home. 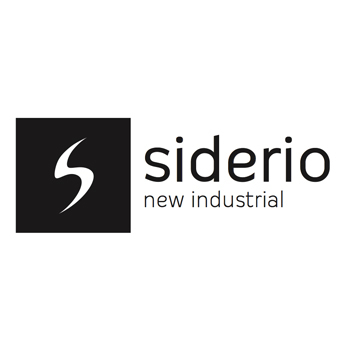 Siderio is an Italian company that stands out from the other ones for its specialization in the production of decorative objects and furnishing accessories in metal coated with epoxy paint. The Towers Dubai bookend was conceived by the designer Mattia Delbarba. 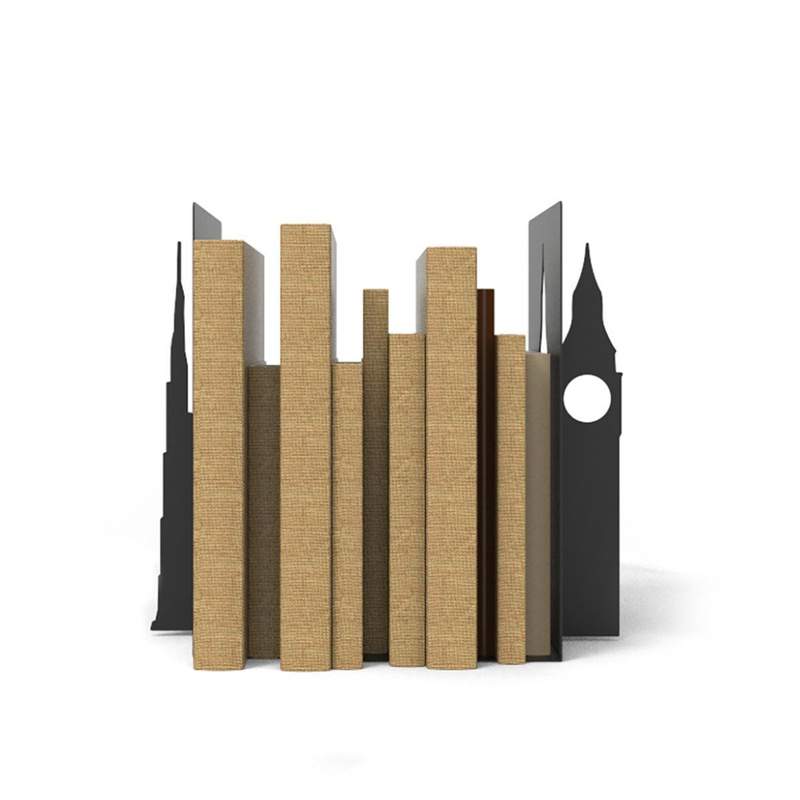 The basic idea is to create an original set of bookends inspired by the most famous towers in the world: from Dubai to Paris, from New York to London. The silhouettes of the most world-famous structures thus turn into the original design objects that decorate intelligently and usefully your homes. Having a particularly simple design, these innovative bookends can be placed in any room of your home to bring a touch of originality, elegance and typical urban style of the overseas lofts. 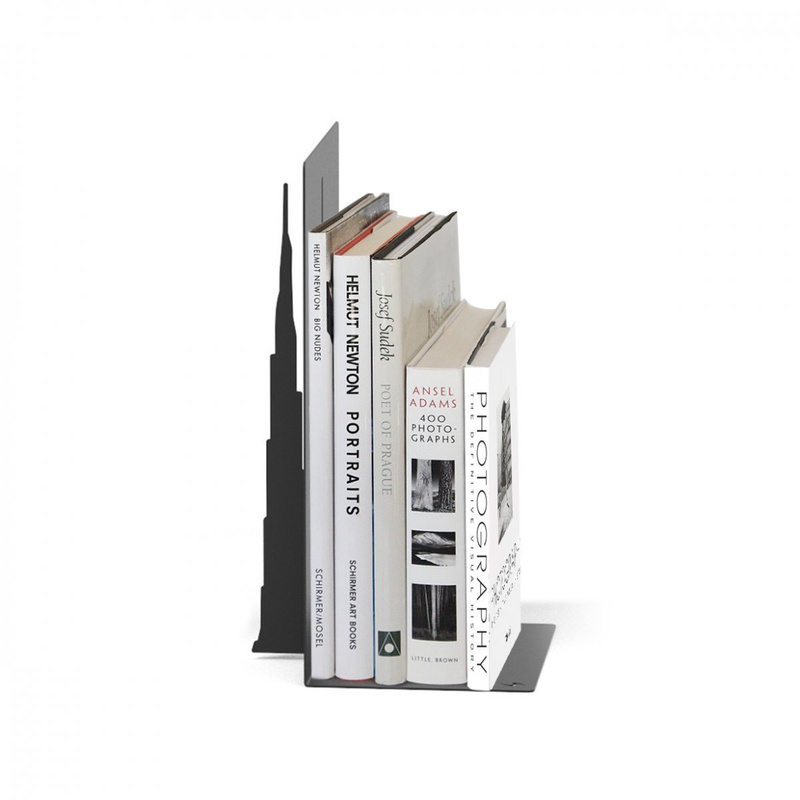 The Towers Dubai bookend is an excellent gift idea to pay homage to your family and friends who like reading and having shelves full of books. This bookend adds a modern touch even to the most classic spaces, bringing a breath of freshness and originality. The most famous tower in the world on printed paper: it is the synthesis of the entire Towers Dubai line. You can purchase one or more Towers Dubai bookends to stop your books in a sober and flawless way or choose other products from the same range for giving movement to the overall appearance of a bookcase that at first glance might seem too austere. 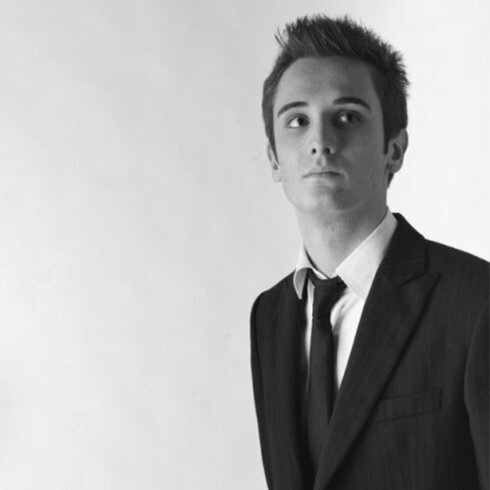 Mattia Delbarba has always been fascinated by steel, in all its facets and uses. According to his ideas, the functionality of a product should not be a mere accessory: the design must bow to everyday life. Siderio was born in 2012, the first Italian company specialized in Industrial style, and Delbarba is its partner and artistic director.